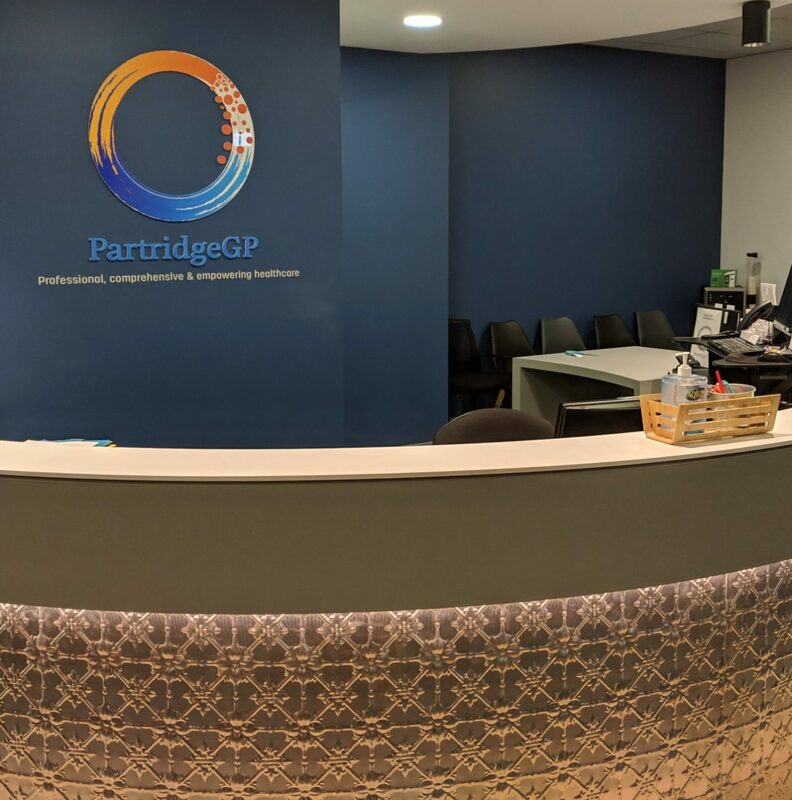 The blog of Dr Nick Tellis, Proud Glenelg GP and owner of Partridge Street General Practice, the practice of choice for Great patient centred GPs in Adelaide! 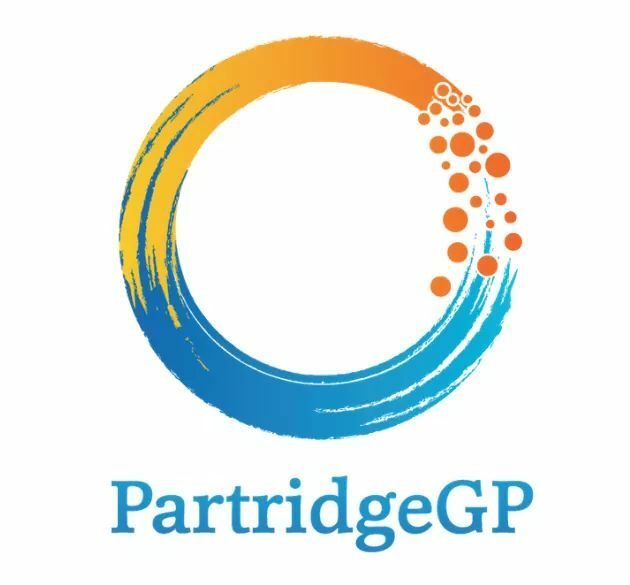 All information on this blog is Medical Information not Medical Advice and I suggest you see your own Great GP for specific advice or local emergency services if you have an urgent problem . Hi Nick. Thanks for following my blog. I look forward to watching yours evolve; I particularly like your tagline.